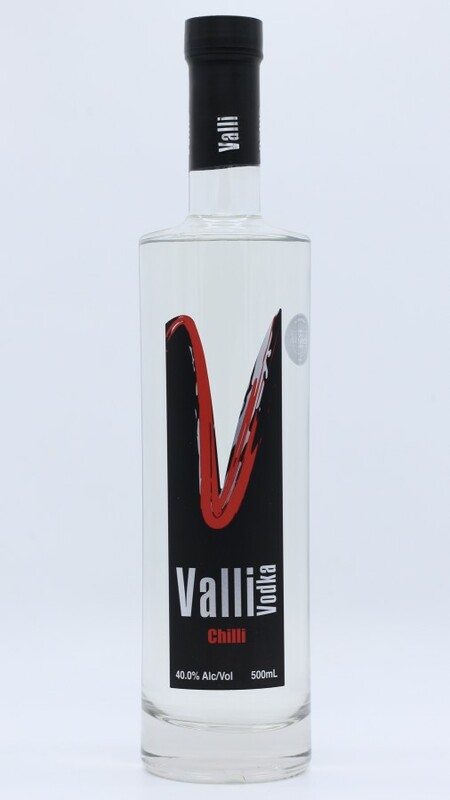 Valli Chilli Vodka is a pure extraction of extra hot Thai Chilli. If you're brave, drink it on the rocks with a pinch of salt, or mix it up. 40% ABV 500ml.